The goal of education is to cultivate product designers who are equipped with knowledge pertinent to design theory and design practice. 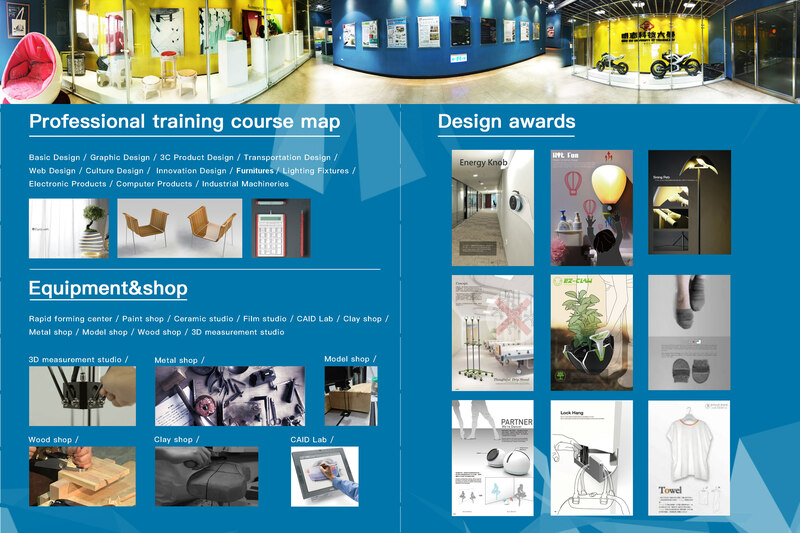 The course contents are based on the theory and practice regarding innovative product design and manufacturing. 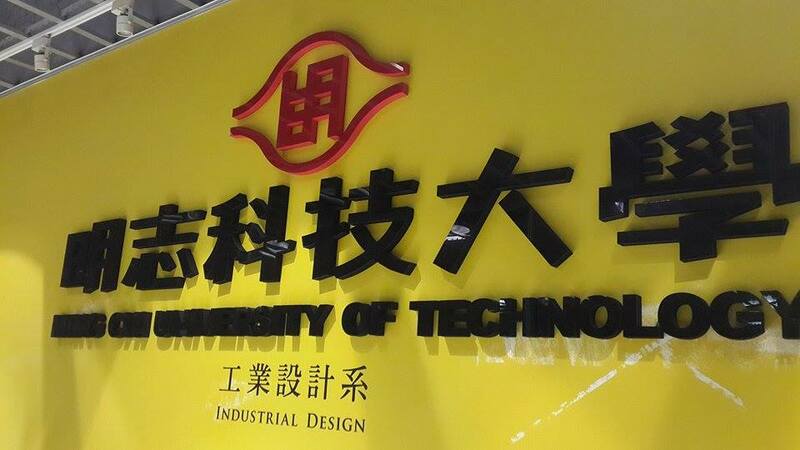 The intended students are students from vocational schools with engineering backgrounds, such as in the areas of technical drawing, fine arts and craft, information, and printing.